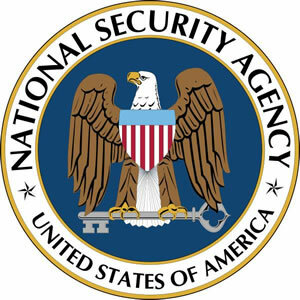 The National Security Agency (NSA) is advising Windows XP users to upgrade to either Windows Vista or Windows 7 and recommends to choose 64-bit version of windows. We at Tech2hell wholeheartedly agree. Now a days Windows Vista and Windows 7 are used by 35% of users all over the world, Windows XP occupies 53% of market share. Windows XP is a decade-old operating system. Latest OS after XP have all NSA backdoors !!!!!!!!!!!!! !